Bingham University school fees schedule for the 2016/2017 academic session as released by the management. 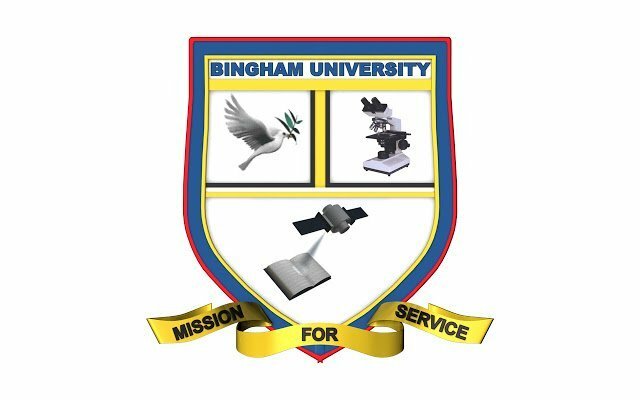 Authorities of the Bingham University, Karu have released the amount payable as school fees for the 2015/2016 academic session. Bingham University Schedule of Fees for New Students. Bingham University Schedule of Fees for 200 Level Returning Students. Bingham University Schedule of Fees for 300 Level Returning Students. Bingham University Schedule of Fees for 400 Level Returning Students. Bingham University Schedule of Fees for Clinical Students (Jos).